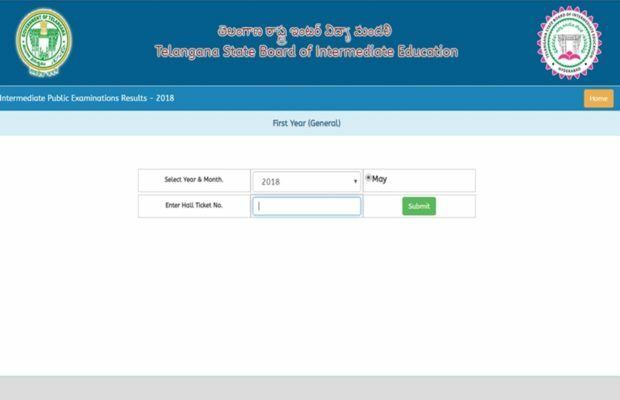 The Telangana State Board of Intermediate Education, which is also known as the TSBIE, will declare the 1st and 2nd year of Telangana Intermediate Results 2019. The Telangana Board was likely to announce the Inter results after the first phase of Lok Sabha elections concludes, in order to avoid confusion. Therefore, students who had sat for the Telangana Board Intermediate examination can expect their Telangana Intermediate 2019 Results on April 13. The TSBIE will release the Inter results on websites at bie.telangana.gov.in, results.cgg.gov.in. However, students can also check their Telangana Results Inter 2019 at examresults.net. April is usually heralded as the month when the Telangana inter 1st year results 2019 and the Telangana Intermediate 2nd year results 2019 will be released. The Inter I exams was conducted by the Telangana State Board of Intermediate Education from February 27 to March 16, 2019, and the Inter II exams were conducted from February 28 to March 18, 2019. The Students are advised to keep their admit cards/hall tickets ready so that the Telangana Inter result 2019 can be quickly accessed. Last year, the TSBIE Telangana had announced the Telangana Intermediate result for both Class 11 and Class 12 (which is also known as Intermediate first year the second year) on April 13.